Your Local Source for Sheds, Garages, and Carports around Wichita KS. 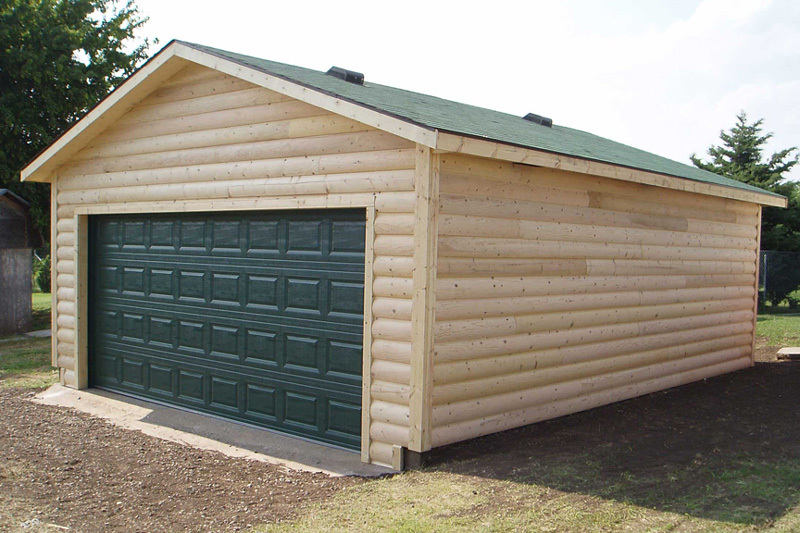 Your source for Storage Sheds, 1, 2 and 3 Car Garages or Carport Garages in Kansas. Making sure your Storage Shed or Prefab Garage fits is important. We’d love to help with a Free Site Visit. We offer Storage Sheds and Car Garages on a Rent-to-Own or cash basis. Choose four styles of Storage Sheds all built in Kansas for people of Kansas. We offer various shed options, color choices and interior finish options all to make sure our Sheds for sale in Kansas will match your taste. We all love to shop locally. How about going local when you search for Garden Sheds. We are a local Kansas based company with Storage Sheds For Sale and free delivery in the Wichita area. Is your attached garage full with no room to walk through? A detached car garage with one, two or three days can make a world of difference in space. This quality built pre fab car garages are carefully built to last for decades and can serve many purposes. Take care of your vehicle with an Open Carports or Enclosed Carports. 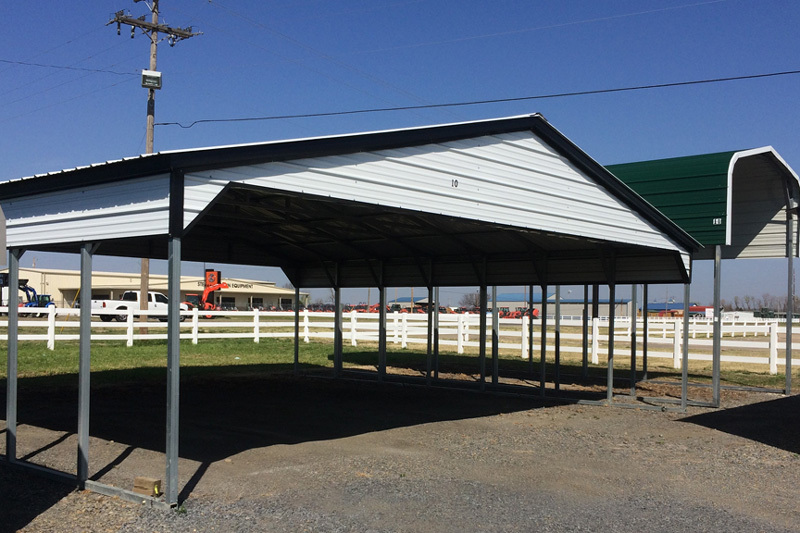 Our Carports are designed for easy access to keep your cars safe from the elements. Carport Garages are a great choice for an economical garage solution. We not only assemble your carport for you, we’d love to help you find the best carport solution for your needs. We offer Free Home Visits in the Wichita KS area. to help you make the best choice between a carport garage, portable garage or a permanently detached garage. 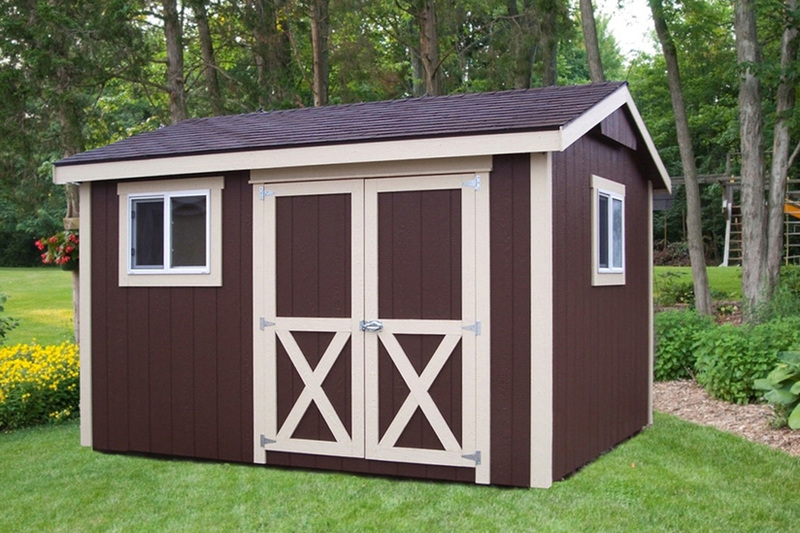 We offer a wide variety of storage shed styles, sizes, and colors to meet anyone’s needs. All of our structures can be delivered whole or built on the site. We accept all forms of payment, have a same as cash option and a no credit check rent to own program. 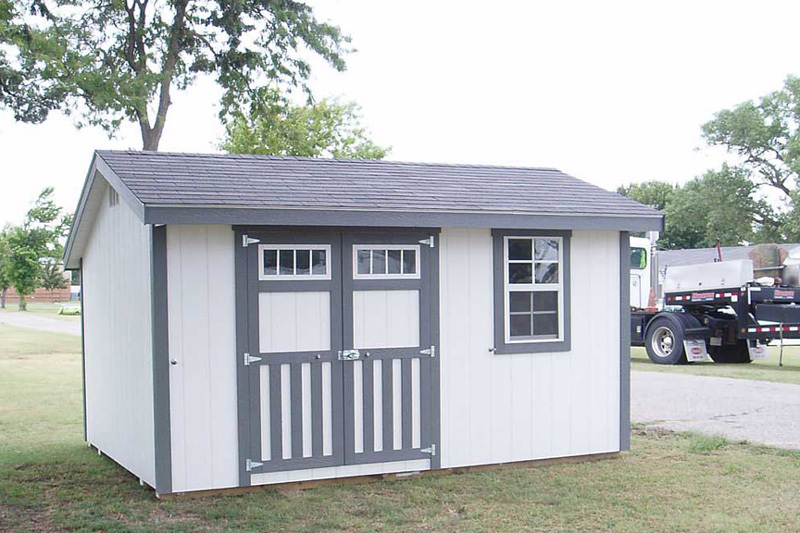 Visit our Storage Shed Display Lot and Find the Shed or Garage that Fits You!